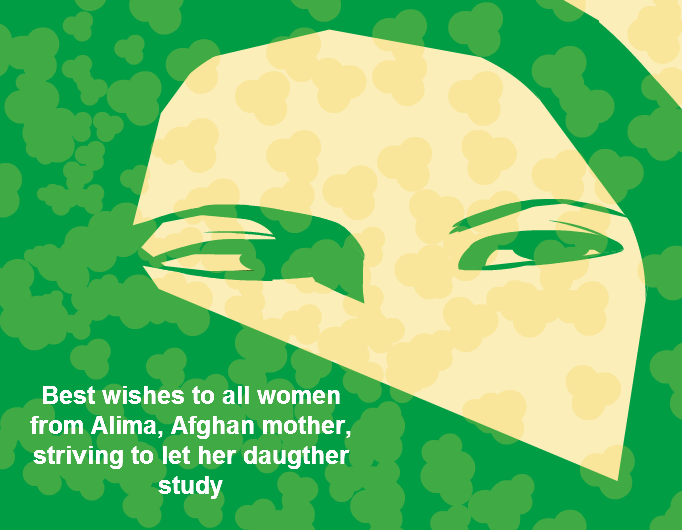 Mother Alima and 11-year-old daughter Anisa were raped by the "war masters" in the Afghan countryside. Anisa, now 13, wants to study to become a doctor - understandable choice after such an experience. Her mother is fighting poverty and prejudice to let her daughter reach her high goal, helped by humanitarian orgs. A brave and loving mother. hahaha, Lanzi, i buoni commenti ci fanno piacere e i buoni commentatori sono rari! Lanzi, i tuoi commenti generosi mi incoraggiano e sostengono, sei prezioso! Ogni volta resto senza parole! Grande Asfalto!!! OMG, I'm not kidding, this is my birthday!! !